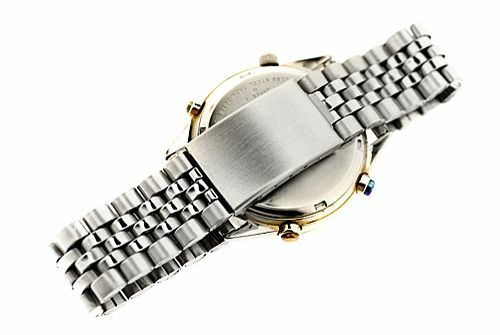 And yet another thread - a category for watches that aren't exactly blatant Frankens .... just not quite as they should be. The first, not a complete surprise to me really, from one of the regular offenders - 'Badingski', a.k.a. Ramoncito Bangit. 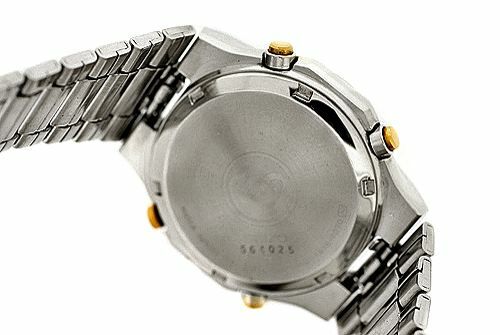 The bezel and pushers have been re-plated. Ramoncito's technique appears to be improving - he's not skimping on the plating. 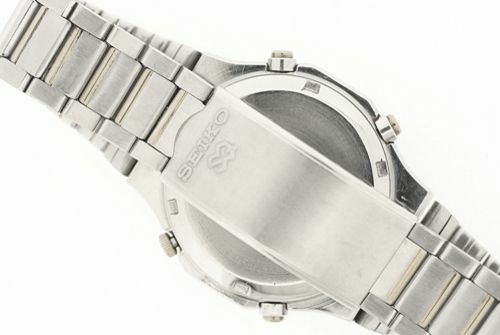 CASE BACK : Original, stainless steel signed SEIKO LOGO #821495,SLIGHTLY POLISHED, (but not 'original' to this watch). But RARE it ain't. 7A38-702A / 702H's are pretty common - though it's unusual to see one with the case-back off a 7A38-7270. The next one didn't pop up on my radar, quite as quickly as it otherwise should have. 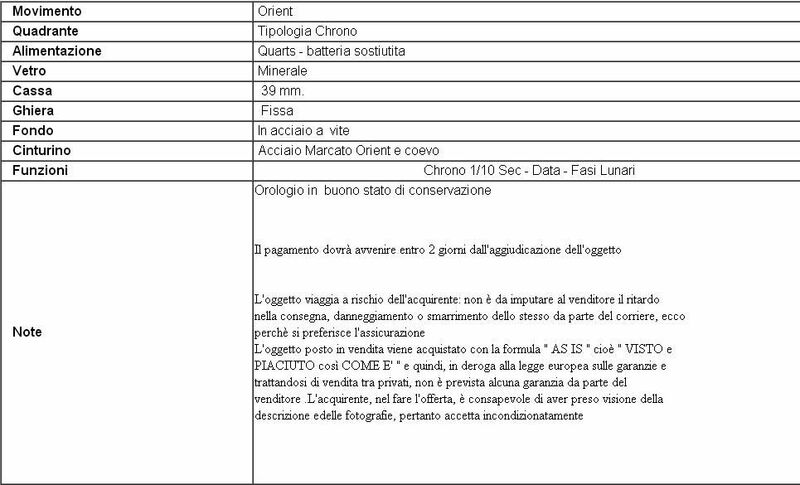 But I suspect that might have something to do with the number of revisions this would-be Italian seller has made to his auction listing, over the last few days. 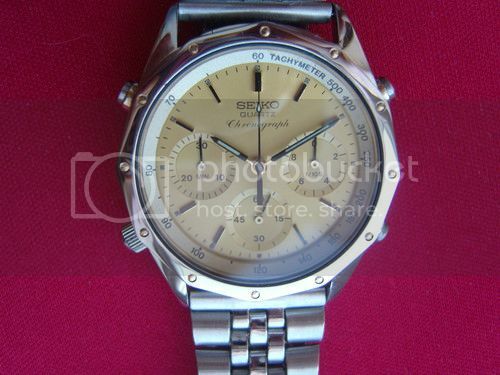 vendo raro seiko 7a38 perfettamente funzionante appena revisionato. posso valutare proposte. n.b. 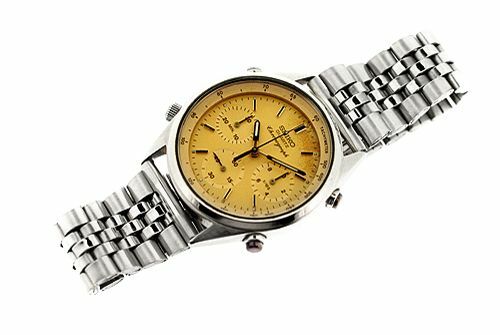 il prezzo di spedizione è giusto , motivi: le tariffe esorbitanti di ebay. 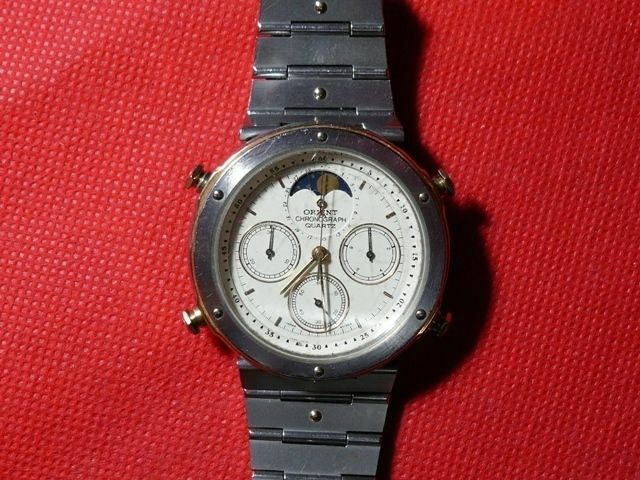 On the face of it, it looks like a common-or-garden stainless white-faced 7A38-7060, fitted with a non-original leather strap. But look closely at the top right-hand corner of the 'collage' listing photo and you'll see the case-back stamping 7A38-706B. So unless some mug punter who doesn't know his 7Axx's falls for it, the opening bid price of $249.99 is just a tad optimistic ! 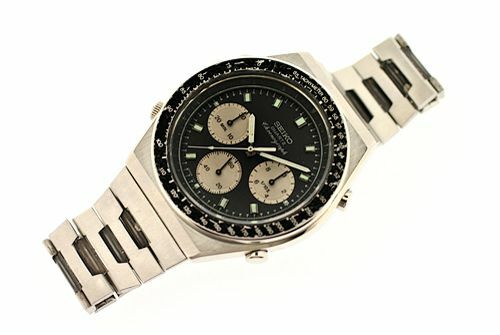 Re-listed on 10th July: http://www.ebay.co.uk/itm/110913269224 - now down to $189.99, but still no mention of the wrong case-back. I suppose I ought to give this 7A38-704A on Yahoo Japan a mention. Originally it was listed for 'silly money' (IMHO) - 35,000 Yen, but now it's since dropped to 25,000 Yen, it might tempt an unwary buyer. 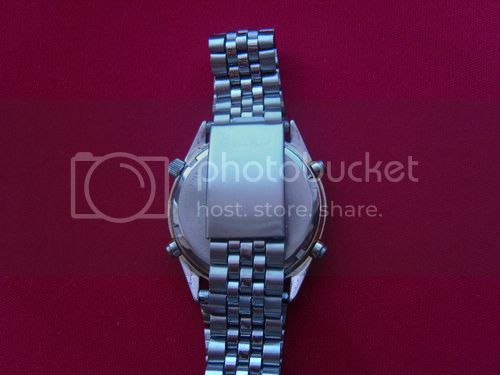 But look closely at the seller's first photo and all is not as it should be. And unless my eyes deceive me, the left hand top pusher looks distinctly yellow (as used on the 7A38-704B) rather than orange, too. 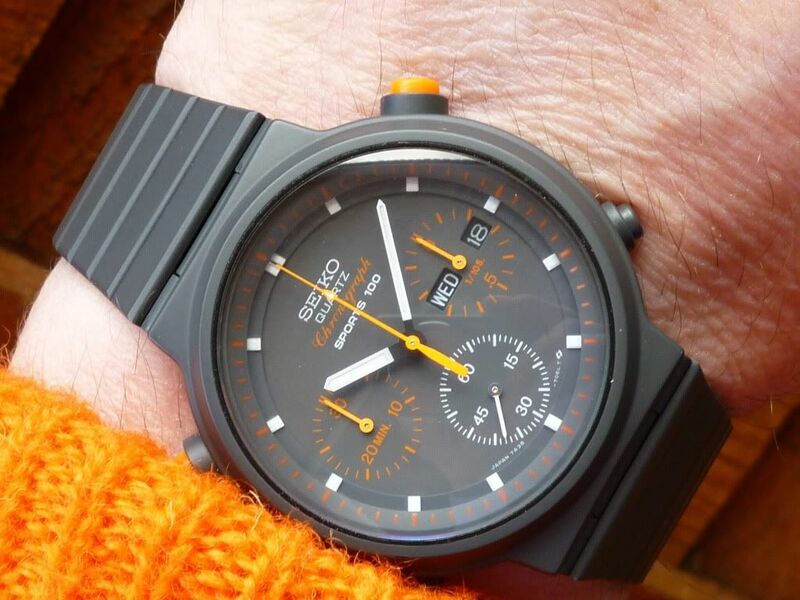 Here's how the hands on a 7A38-704A should look - excuse the reposting of my very orange wrist shot. 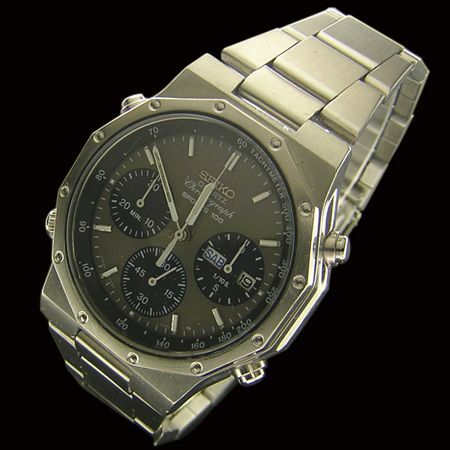 Even more tempting, as of this evening: http://page5.auctions.yahoo.co.jp/jp/auction/e123954858 - now reduced to only 18,000 Yen. Again, this is a pretty subtle one, and I wasn't quite sure which thread would be most apt to add it on to. What the heck, here goes. So that's where I've moved it to. As pointed out to me, in a PM by Andre ('Nova'). 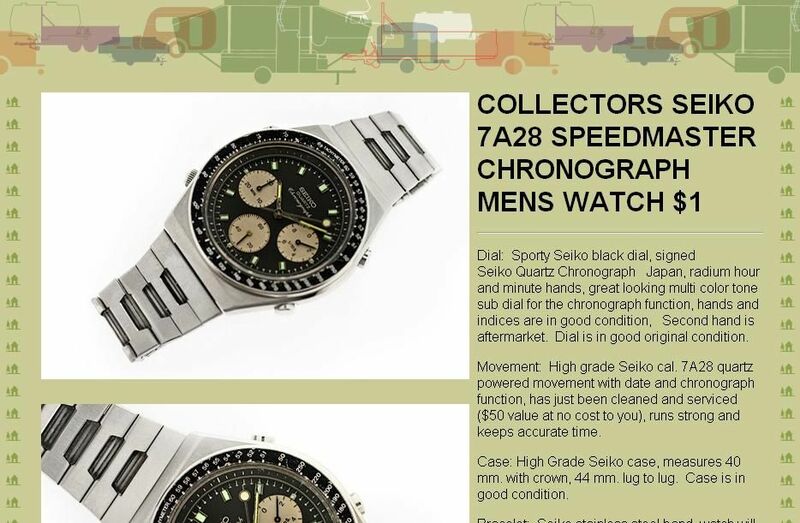 Another thing I'd be very wary of - from the quality of his photos / style of listing layout, 'nippontime' bears an uncanny resemblence to that other Filipino purveyor of dodgy 7Axx's - 'restoredwatches', who's also not averse to slapping on any old case-back that fits. I am actually very sure - it is a complete and utter Franken. Problem is that our dedicated 'Franken' thread is for 7A38's (not 7A28's). So I thought I'd stick it in this thread, particularly as this topic already includes some other 7Axx offerings by the same seller. I won't bother copying and pasting the seller's description (as I usually do), because it's what it doesn't state that is more important. You're looking at a real bitza here. 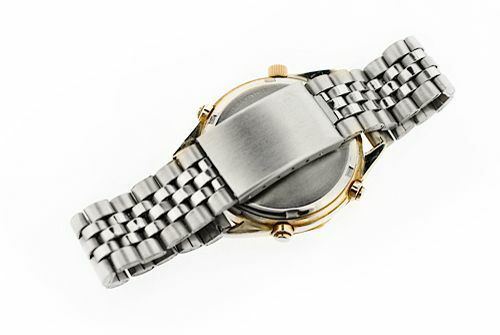 Apart from the non-original stainless after-market bracelet fitted, the watch likely started life as a common-or-garden gold-tone 7A28-7029. 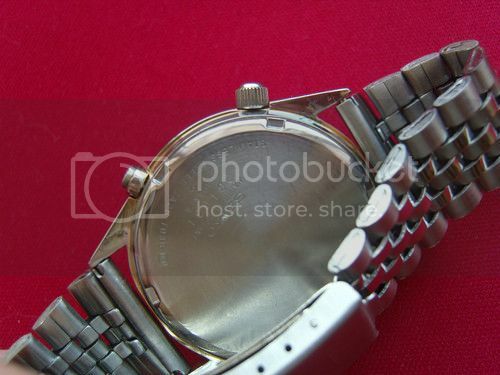 Most of the plating has been worn away, or more probably polished off the upper part of the watch case. 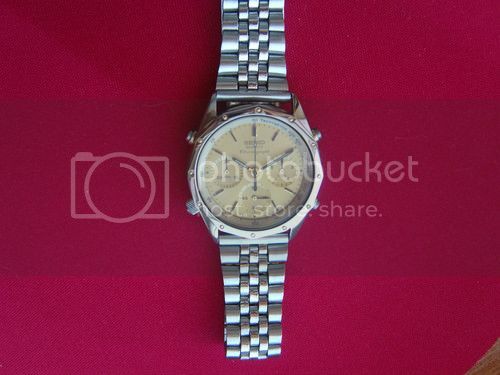 The dial looks correct-ish for a 7A28-7029. 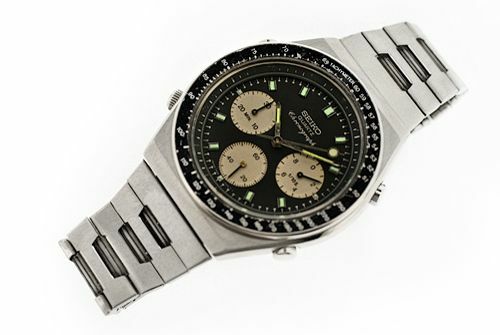 It's then been fitted with the gold-plated bezel from a 7A38-702A or -702H, presumably along with the Tachymeter ring from that watch. A total mess - one to be avoided, at any cost (even $1.00), IMHO. 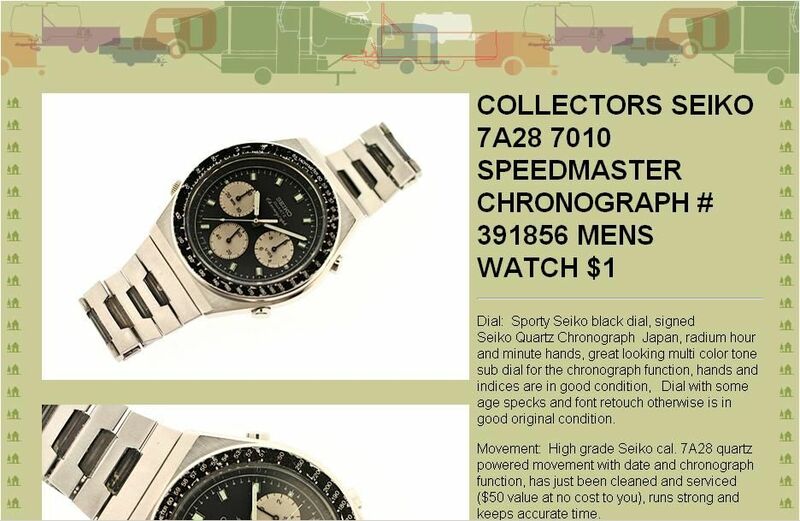 The seller includes in his description: Second hand is aftermarket. Dial is in good original condition. 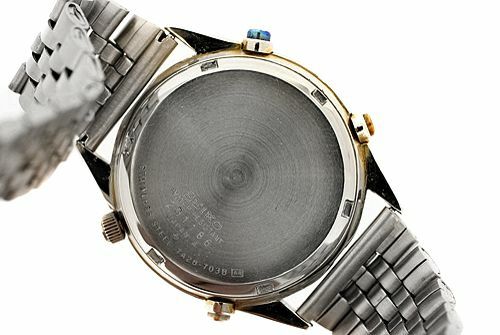 The second hand (6 o'clock sub-dial) AND the sweep second hand are non-original. The dial batons have clearly been re-lumed. 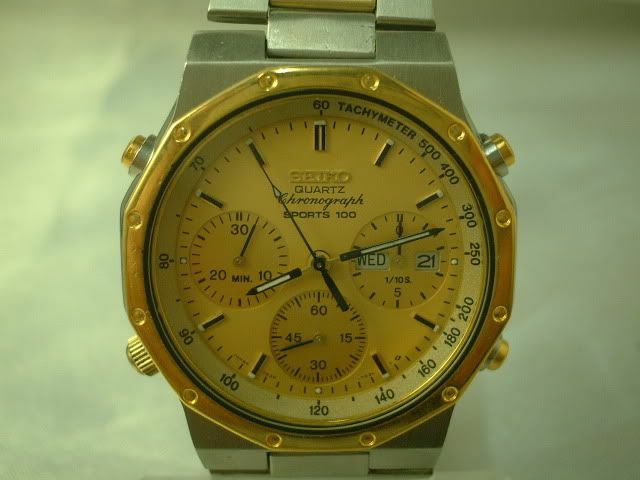 Reason being that it appears (once again) to be fitted with a wrong case-back off yet another gold-tone 7A28-7029. 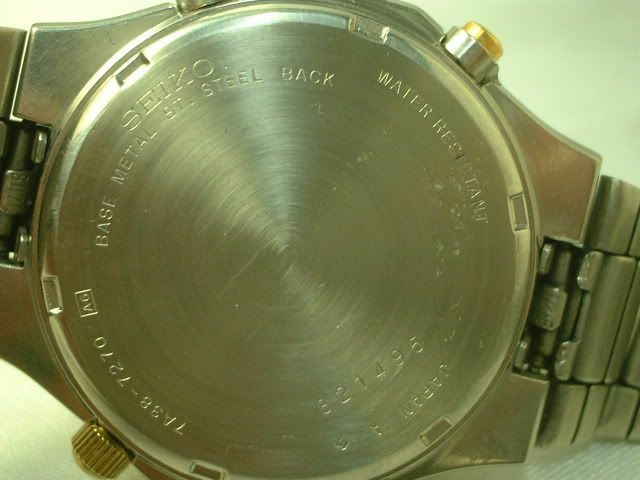 Note that this case-back is stamped 'BASE METAL ST. STEEL BACK', whereas the previous example had 'SGP'. 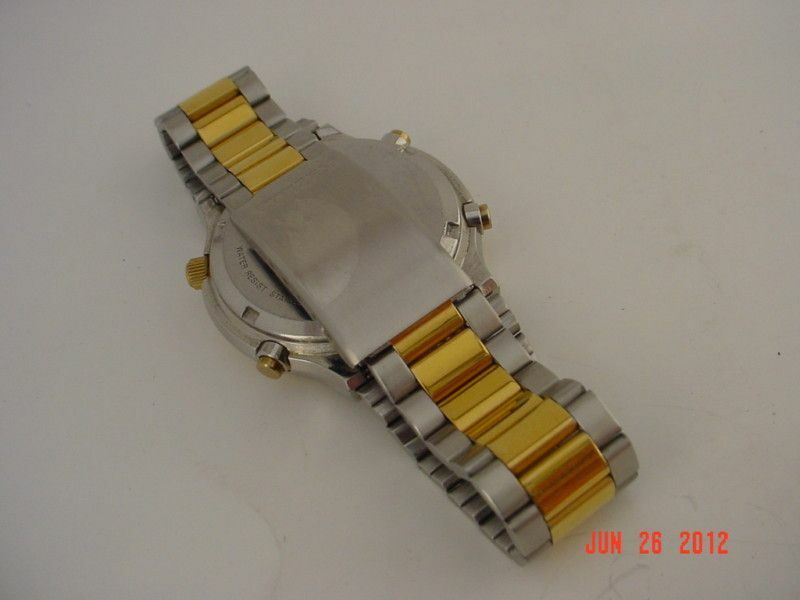 Either would be correct for a gold-tone 7A28-7020 or -7029, but NOT for the 7A28-7039. 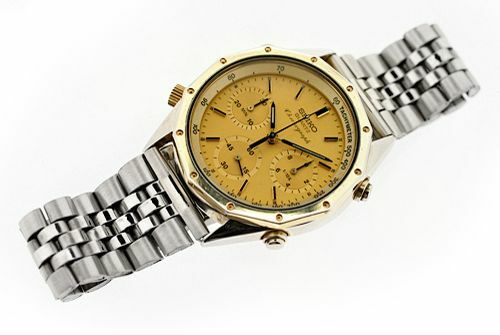 Nippontime (previously 'insidemybox'), Restoredwatches and JFM_watches are all clearly one and the same Filipino watch-botchers. I strongly recommend that anyone reading this avoids buying ANY 7Axx's from all 3 of these eBay ID's - with extreme prejudice. So do I, Daz - but they can become tiresomely repetitive after a while. Particularly when the (same) Filipino watch-botcher keeps on making the same stupid mistakes. Like this one, for example. 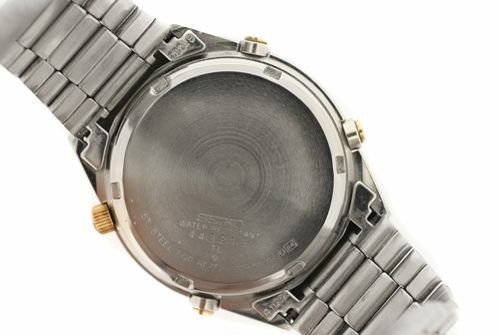 The 7A28-7039's discussed above (fitted with the wrong case-backs) can also be stamped 7A28-703B (SPR005J or SPR015J). 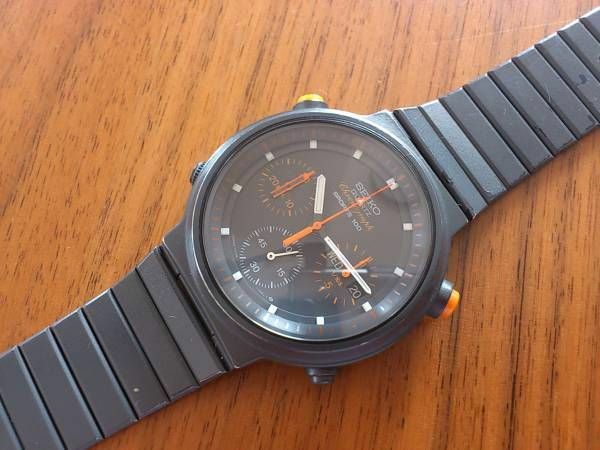 So what's the latest 7Axx that has JFM_watches just thrown together and listed ? 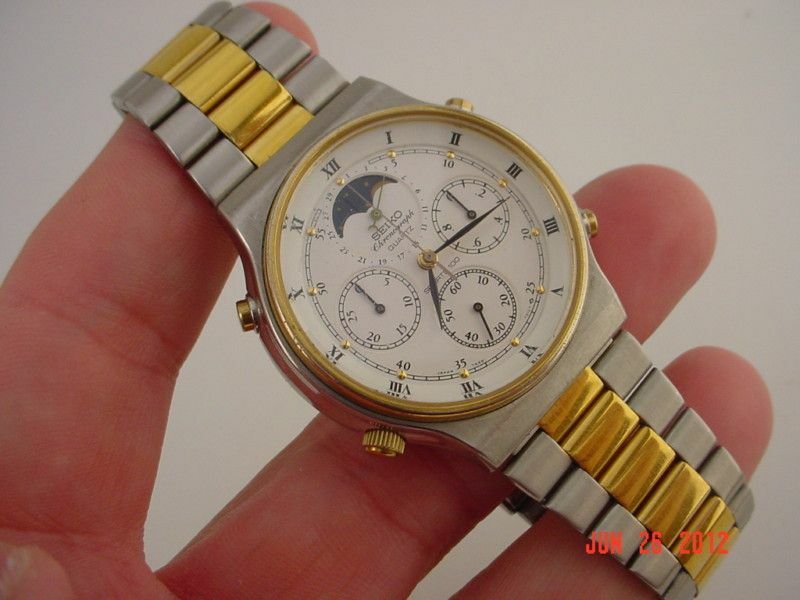 It probably once was a gold-tone 7A28-7020 / -7029, that's been stripped of its remaining gold plating and stuck on an after-market bracelet. But the ironic thing is that it's fitted with a case-back for a stainless 7A28-703B - which more than likely belongs to one of the aforementioned 7A28-7039's. 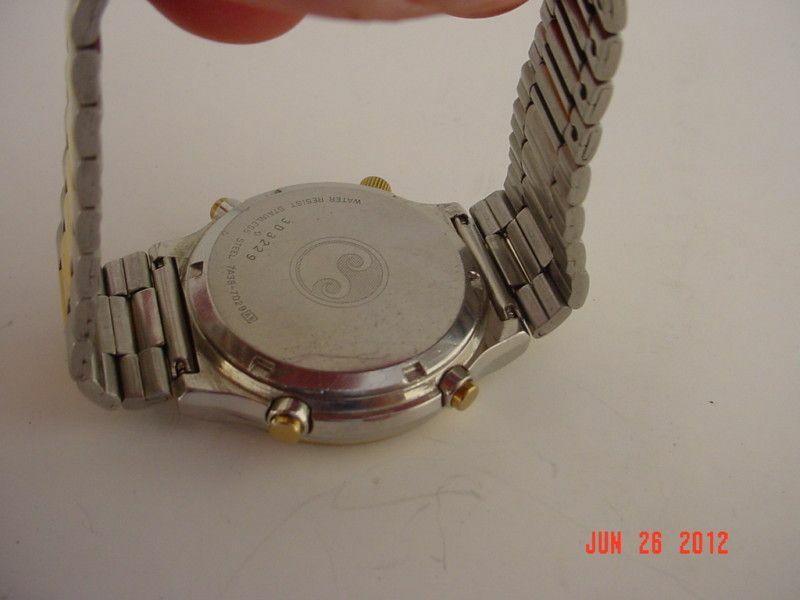 Another demonstration that this multi-eBay-user-named Filipino watch-botcher clearly does not give a sh!t how he throws these watches together - and another very good reason to avoid his offerings like the plague. 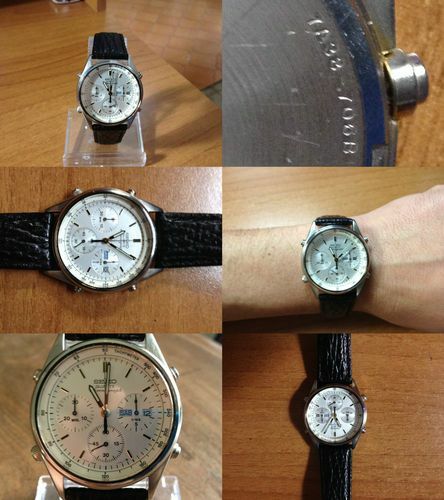 His use of multiple eBay ID's possibly appears to be causing Nippontime / Restoredwatches / JFM_watches some confusion. 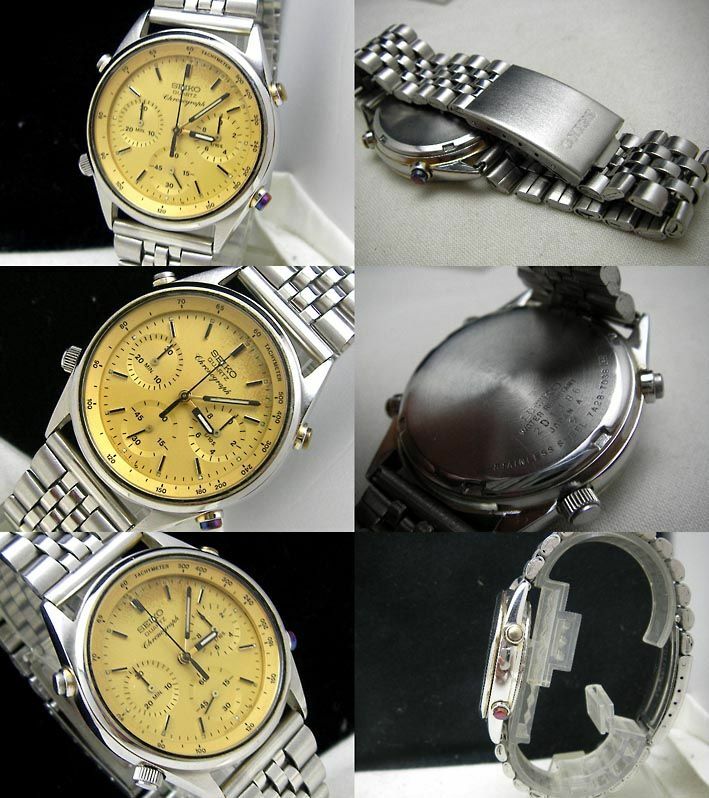 Remember this 7A28-7039 fitted with a wrong case-back, listed by JFM_watches ? 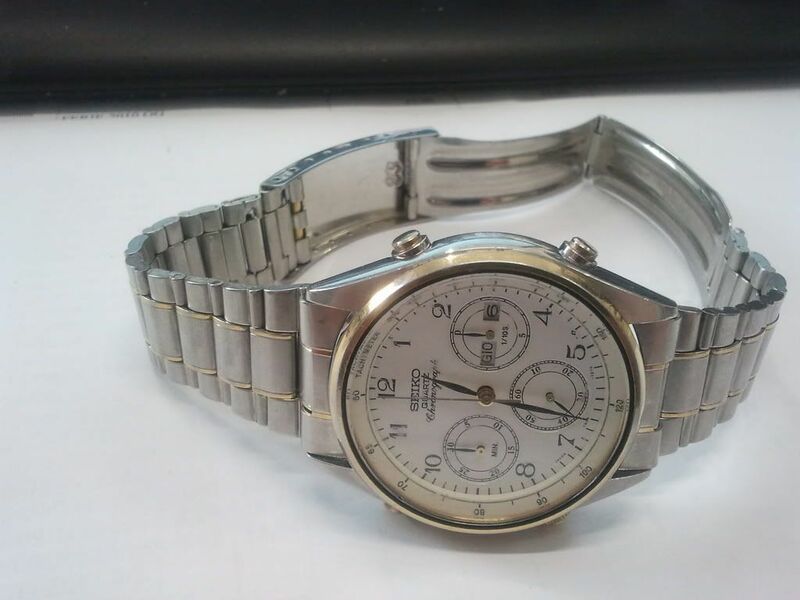 http://www.ebay.co.uk/itm/251146253628 -That auction (theoretically) ended on 11th September, selling for $90 after 34 bids. Definitely a trio of dodgy Filipino eBay ID's to avoid - with extreme prejudice. 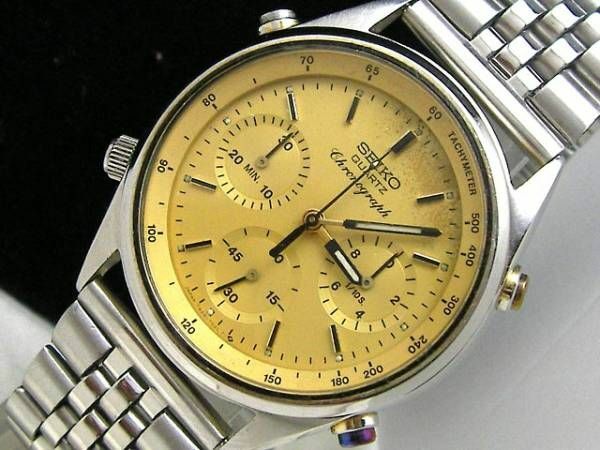 Here is very likely almost certainly where that 12-sided gold-plated bezel came from, listed on eBay overnight by 'Nippontime'. 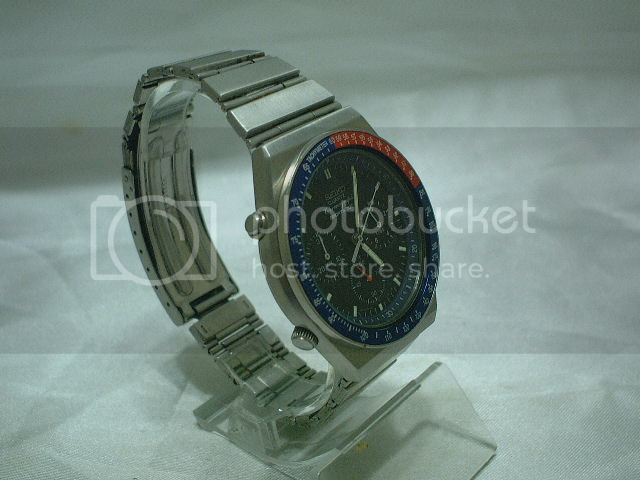 (Nippontime, JFM_watches and Restoredwatches already proven elsewhere to be one and the same Filipino watch-botcher). 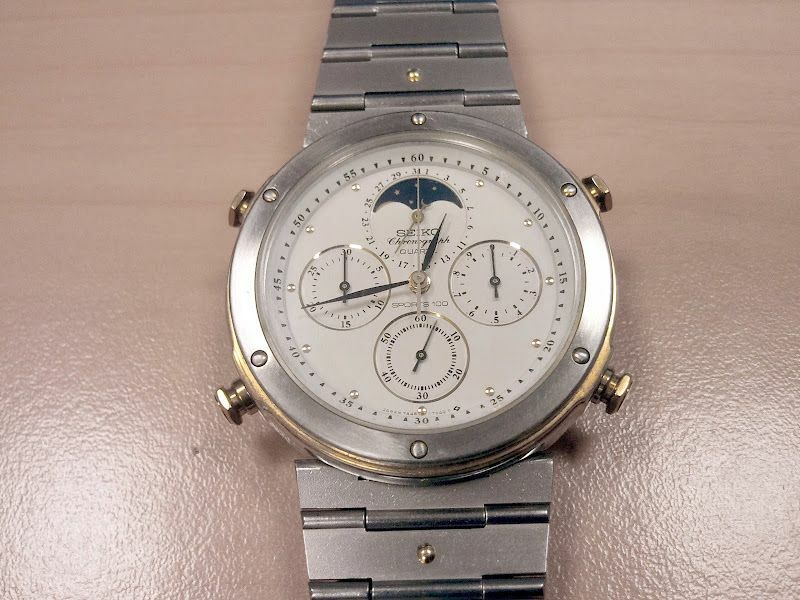 It's basically a very tired 7A38-702AH (or -702A) fitted with the bezel (stripped of gold plating) and Tachymeter ring from a 7A28-7029. 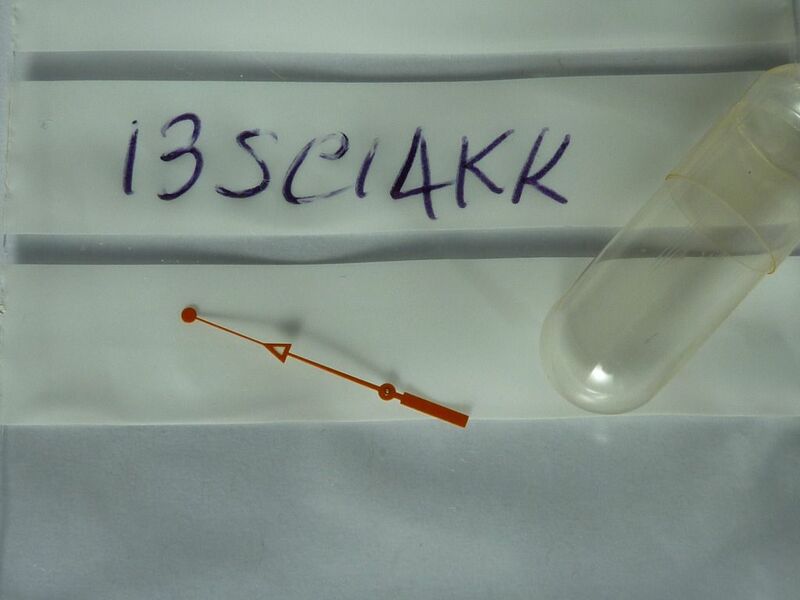 The case-back stampings are almost indiscernible, but I suspect that'll be wrong too. Note the p!ddly little crown of unknown origins. The correct case-back for that 7A38-702H may have been fitted to this two-tone 7A28-7020 (which I had assumed was kocher). As I wrote before, this multi-user-named eBay seller clearly doesn't care how he throws these things together - or from what parts ! Definitely one three to be avoided, at all costs - even $1 !! Guess what I have found on ebay France! Someone was fool enough to buy it. It could be yours for only 170€ !!! Are you able to resist the temptation??? Erm, let me get this straight. The current would-be French seller bought it for $78 (too much in the first place), and is expecting to sell it for 170 Euros ?? PS - Well spotted, Arpad ! 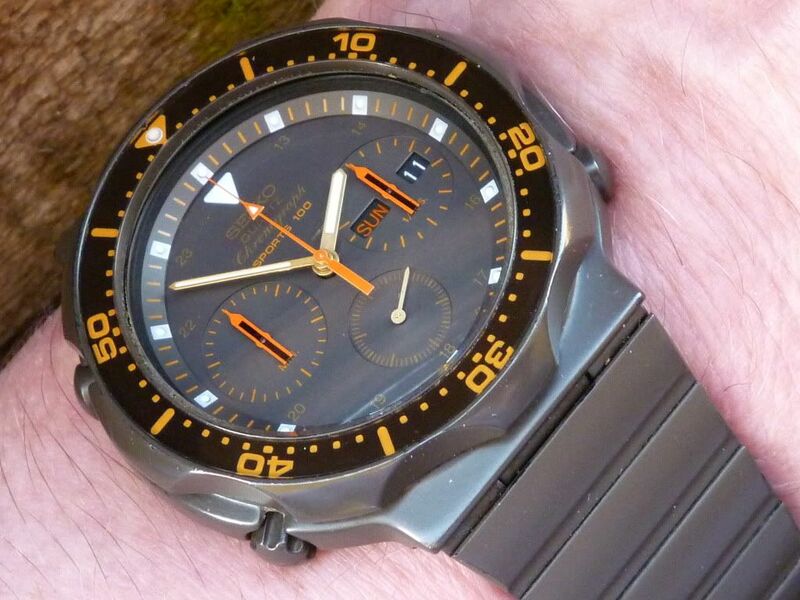 Anybody else like to comment on JFM_watches latest cobbled together 7Axx 'mess', masquerading as a 7A28-703A ? 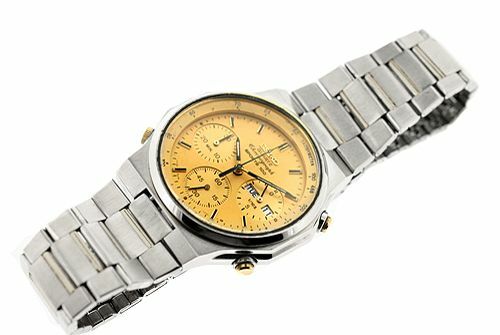 You know, those including things like: Déjà vu / Coals to Newcastle / Undisclosed Non-Original Bracelet in the topic title. I've mentioned the Japanese re-seller / dealer 'Swotlab' already in a couple of those threads. His normal modus operandi is to buy low, usually from eBay sellers in the Philippines, and re-sell on Yahoo Japan auctions. His optimistic opening bid price is 13,800 Yen (approx. $176 / £109.50) or a risible $16,000 Yen (approx $204 / £127) for a Buy-it-Now. Would be considered by most to be pushing his luck somewhat ! CASSA IN ACCIAIO CON FONDO A VITE DIAMETRO DI 38,3 C. E.
QUADRANTE ARDESIA BITONALE MOVIMENTO AL QUARZO CAL 7A28 CON FUNZIONE DI CRONOGRAFO ALLARME E DATARIO SDOPPIATO. 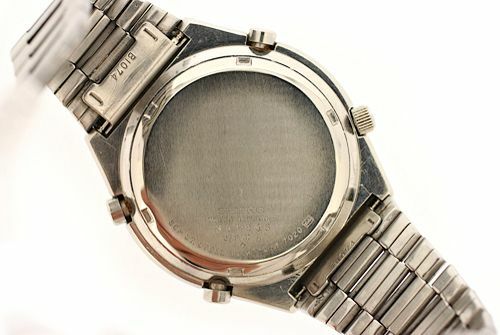 Not only is it fitted with a wrong case-back off a 7A28-7010, but also on an incorrect replacement stainless bracelet of unknown origin. 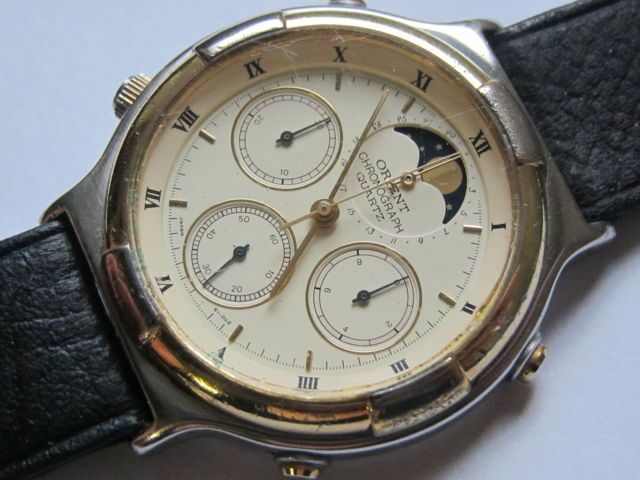 Still, with it being priced to sell (not) at a mere 290 Euros, I expect some poor schmuck will fall for it. 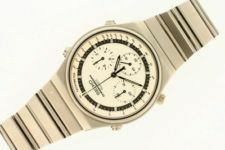 This one really belongs in the seriously misrepresented 7Axx Franken category and if it wasn't for the devious Italian eBay seller's typically over-ambitious opening bid price, might well catch somebody, particularly a buyer new to collecting, completely unawares. 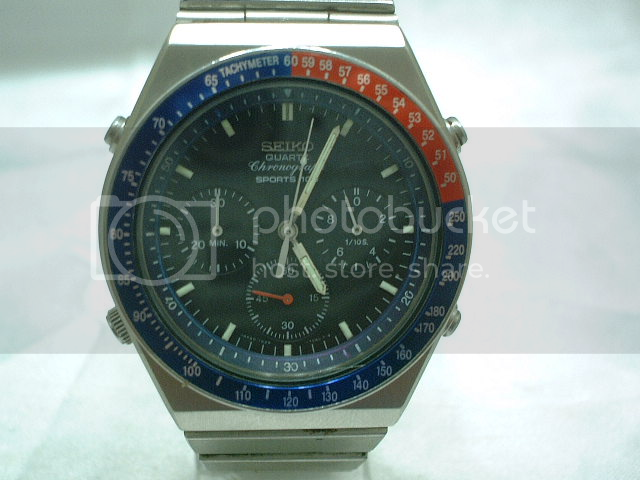 What the description doesn't tell you, is that this is an Orient J38 dial (and presumably movement) fitted in a Seiko 7A48-701A case. 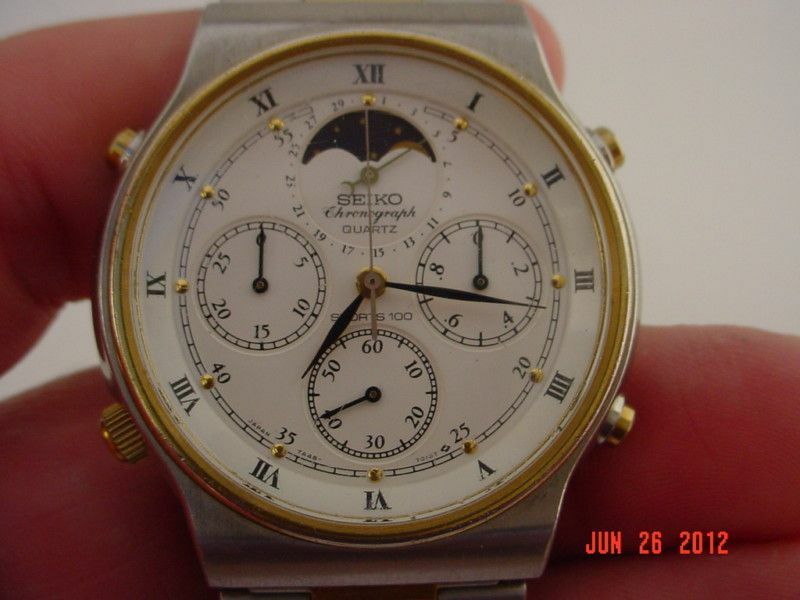 As you can see, the correct original Seiko dial fits the minute chapter ring rather better than the slightly smaller diameter Orient dial. 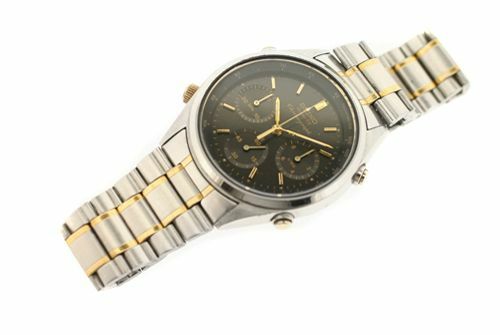 What about this RARE, ALL ORIG 7A28-7040? 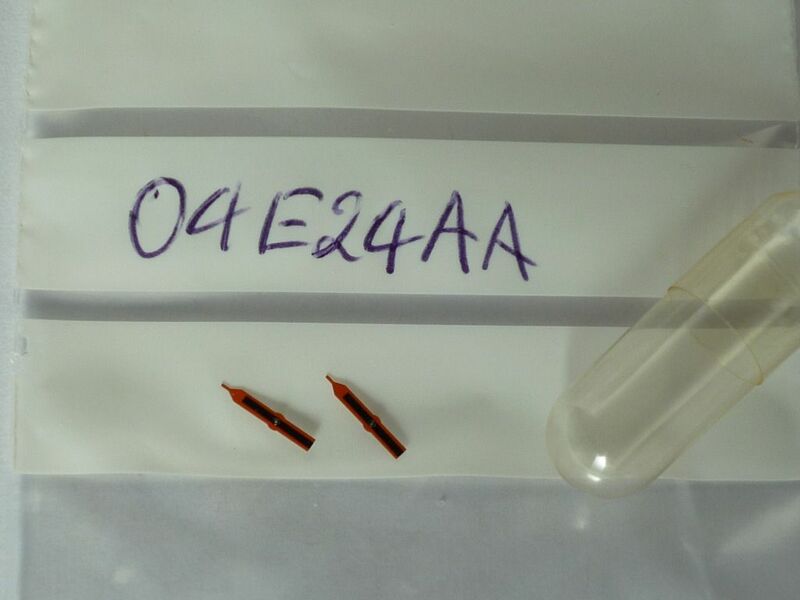 For the first sight is seems to be a 7A28-703A. But it's not! It's completely franken. 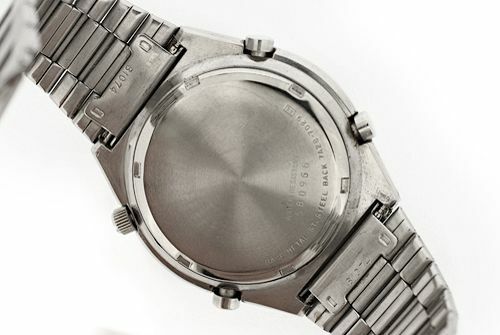 Bezel is not original. 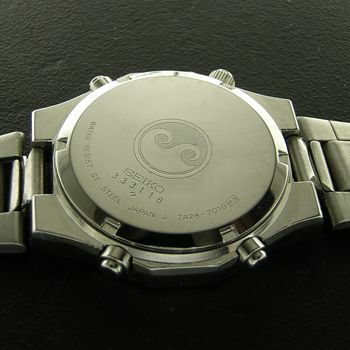 Dial is from a 7A28-7040. 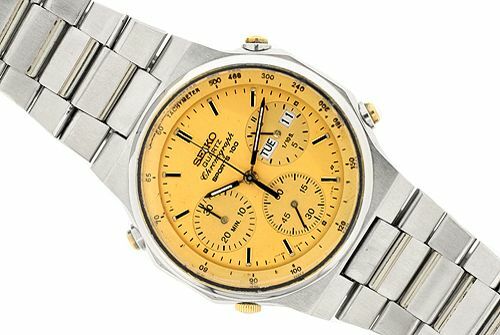 Sub-dial second hand - God knows where does it come from. 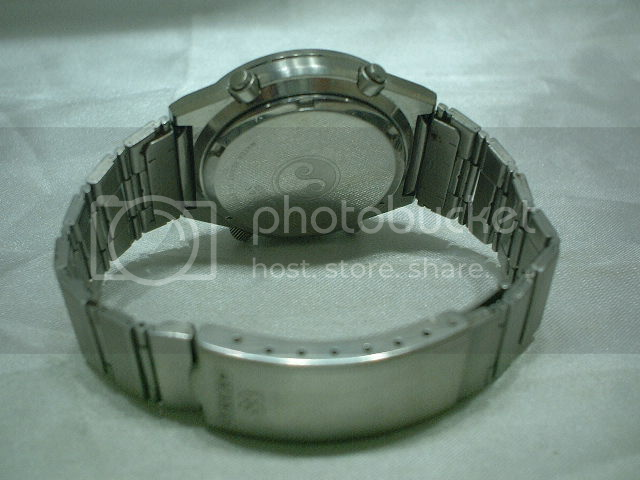 Bracelet is off from a 7A28-7040 like the caseback as well, case itself seems to be a 7A28-703X or 7A28-710X. If I took this kind of quality photos in 2012 I would definately hang myself onto a tree.